Be the first to hear about the latest product releases, information and training opportunities. 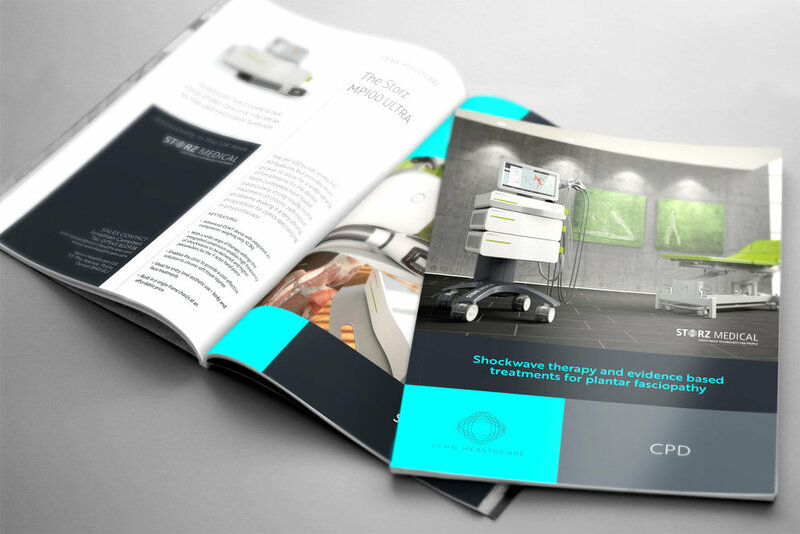 The 2nd 2018 issue of our journal for shock wave users »Shock Waves Today« is now available. How to get the most out of your device. By clicking the link you are confirming you are happy to receive future newsletters from VENN. Click the image to read online.